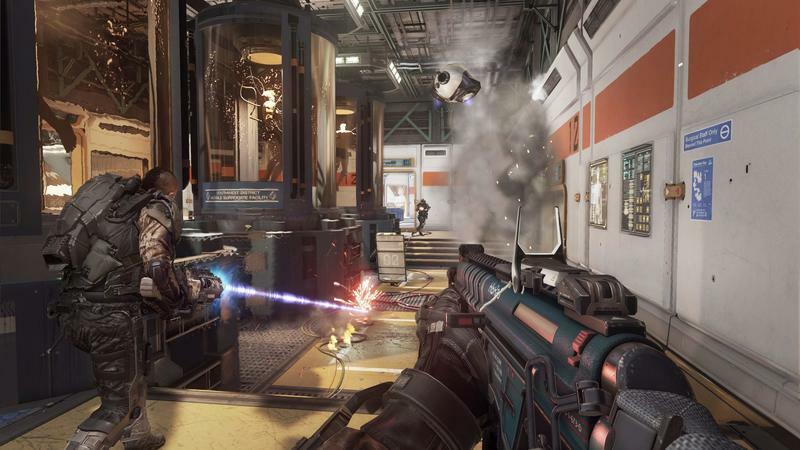 Now that we’ve seen Call of Duty: Advanced Warfare‘s multiplayer, we can finally start talking about what’s new and different. Of course, if you’d like the full rundown of changes and our impressions, hop over to the lengthy hands-on feature we published earlier today. 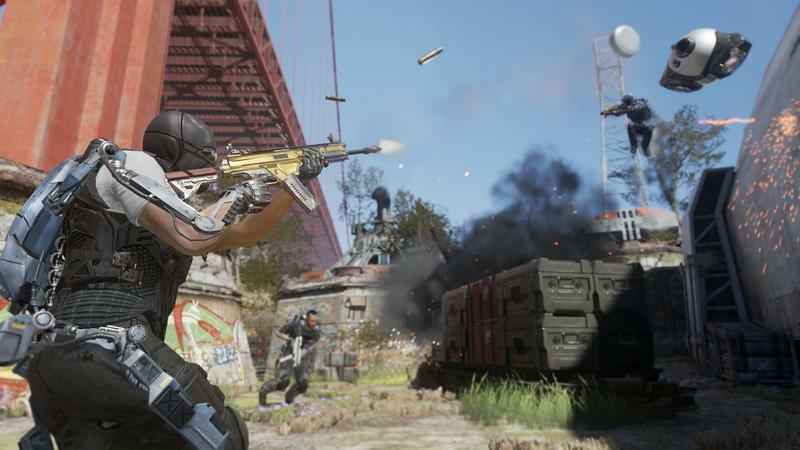 Otherwise, here are the five biggest changes in Advanced Warfare‘s multiplayer. This one’s easy. 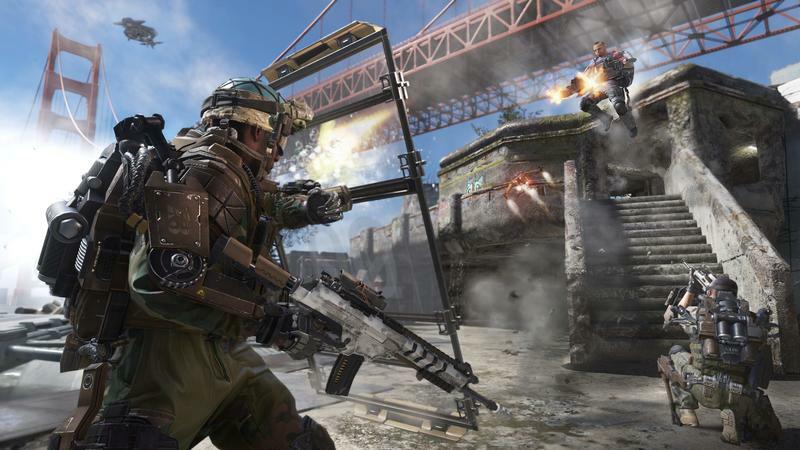 The biggest change coming to Call of Duty‘s multiplayer element is the way players will move about the map. The Exo each player wears will make for quick bursts of speed, super high jumps, dodging during combat and, heck, having actual fun just traversing each map. Hopefully, the desire to camp will be all but eliminated here. Why camp when you can rocket from place to place, right? 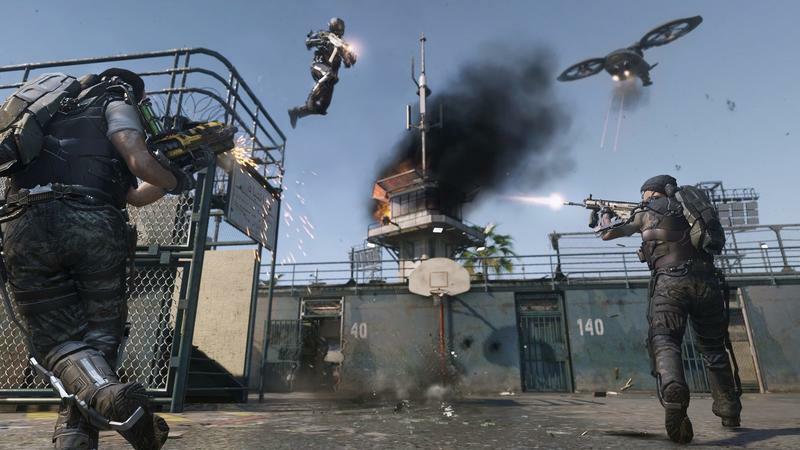 Advanced Warfare just feels different. That, in itself, is a pleasant idea. 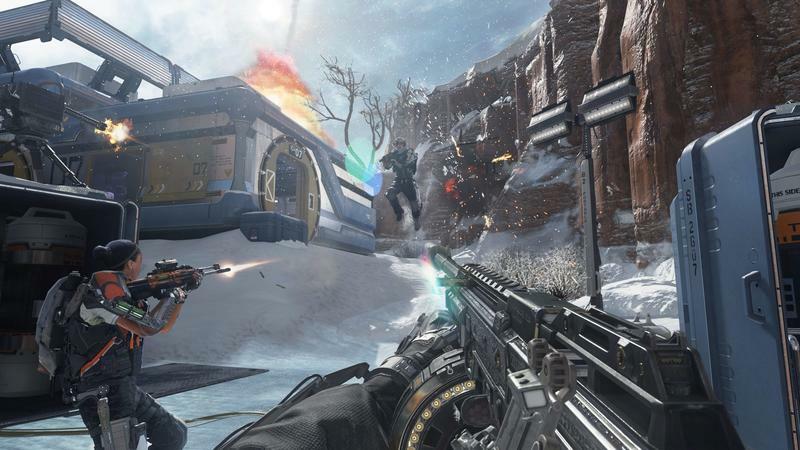 It shoots the same, sure, but shooting has always been one of Call of Duty‘s finer points. Now it runs better, and that’s pretty cool. 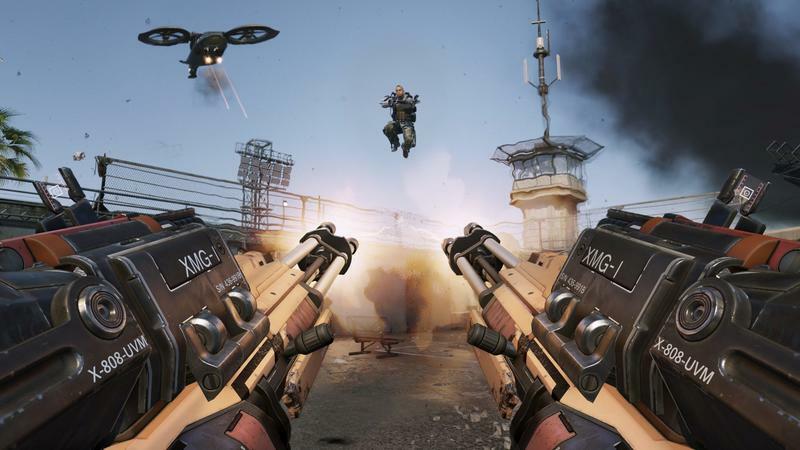 Sledgehammer had to account for the movement by designing the maps in unique ways. For instance, while I saw a few ladders during my time with Advanced Warfare‘s multiplayer, I never climbed a single one. Movement is faster, and maps feel a little larger by design. The open spaces and vertical heights mean that your entire screen is a threat, not just the space near the bottom. Enemies come from the front, back and sides, but they also come from above more often than not. Of the four maps that we saw, three of them offered verticality that I’ve never really experienced in a Call of Duty game. Advanced Warfare offers a whole lot of customization. We all know about the guns and their scopes and silencers. There are, according to the kit that we received after our hands-on, 350 gun profiles possible. There’s also the Pick 13 system, which includes the guns, that allows for 13 slots of perks, weapons, equipment, Exo Abilities and scorestreaks. You can even tweak your streaks. Want to put a rocket launcher on top of your remote turret reward? Go for it. Then there’s the way you can customize your soldier. You can swap your gender, hats, goggles, pants, shirts, gloves, whatever. There’s a whole slew of choices there. All told, there are literally billions of ways to tweak your play style and appearance. Supply Drops are interesting because they reward players of all skill levels with potentially fantastic gear and weaponry. While playing, you’ll earn Supply Drops for time spent and feats accomplished. Those Drops might feature elite guns, unique customization pieces or reinforcements during play. You get them at regular intervals, and you don’t have to be amazing at Call of Duty to earn sweet stuff. Finally, we have the virtual firing range. Whenever you’re at the class customization screen, whether it’s between matches or before you even start the matchmaking process, you can press a single button and hop onto a virtual range with your current loadout. There’s not even a single loading screen. This is a fantastic way to try out a gun before jumping into a match. Earn a new attachment? Cool, try it before the killing actually counts.